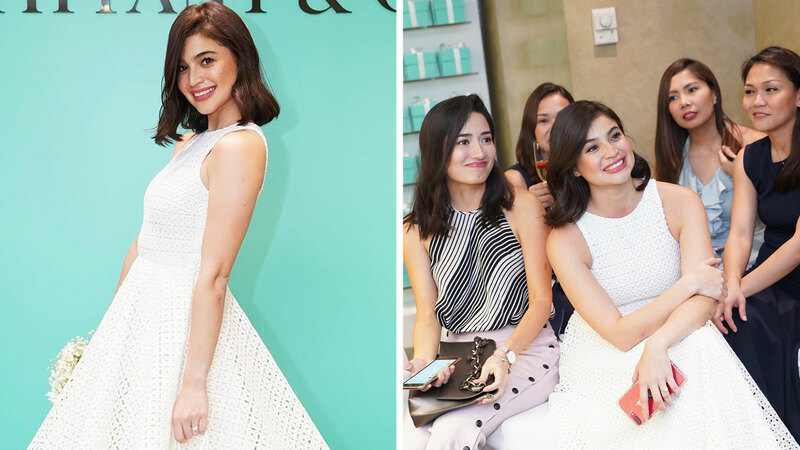 After her secret bridal shower trip in September to Los Angeles with her closest friends, 32-year-old Anne Curtis got her second celebration in Manila hosted by her sister, Jasmine Curtis-Smith. Apart from the tasty treats and the overflowing wine and tea, the festivities had guests joining a “competitive” game of charades. In late 2016, Anne announced her engagement to long-time boyfriend Erwan Heusaff six years into their relationship. It has been reported that the wedding is set to happen on November 11 in New Zealand, but both parties have not confirmed anything.